Co-create your projects with the citizens in an organised and flexible way. Decide on the process and let your citizens be guided step-by-step. Split your project between phases and decide what happens in each: idea collection, votes, etc. You have control over what happens and when. Schedule face-to-face meetings at key moments in your participation process to make the most of it. Each project has its own agenda. 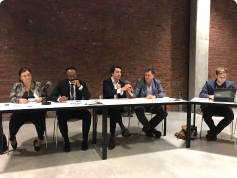 Decide when citizens can post ideas, vote, and comment on them, to build a tailor-made process and match the council agenda. The interface of the platform is evolving to match the participation needs you have at this precise moment. Your project does not have a specific timeline? We also support continuous projects. Decide who can do what and when by managing the rights to specific actions for certain groups of users depending on the phase of the project. Only city administrators should give feedback? Or only citizens from a neighbourhood need to be involved? Nothing easier! 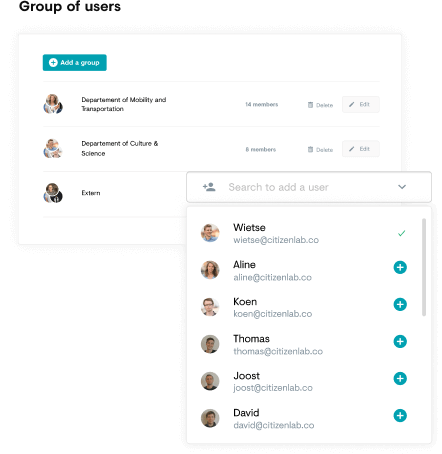 Create working groups for administrators or citizens and decide who has access to them, so that everyone can freely contribute on the topics relevant to them. Just like you, we take transparency and trust very seriously. Confirm the identity of your citizens thanks to authentication mechanisms for identity verification. Always make sure of whose voice is being heard. by adding meet-ups and gatherings to your participation initiative. Each of your projects gets their own agenda. Citizens taking part in a project get a reminder to join the events. Combine your online and offline participation initiatives by holding your town hall and citizen meetings as usual. 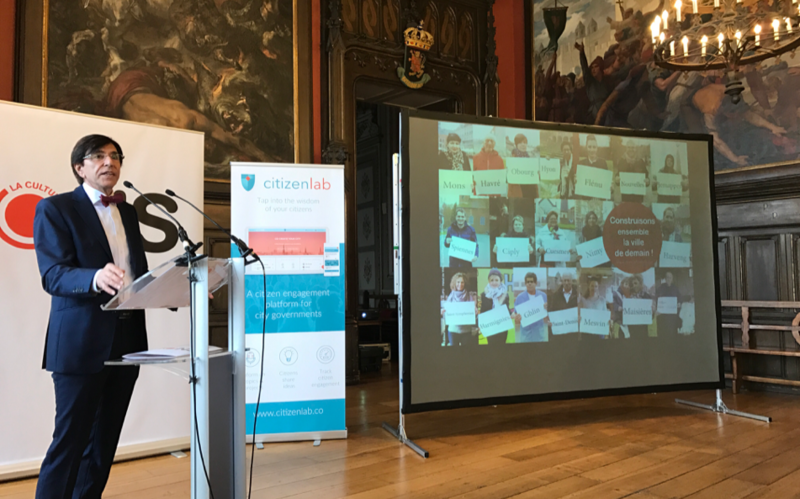 Make CitizenLab the central place for all your citizen input by simply importing online the ideas you discussed during the meetings.